From a business perspective, it’s no secret that managing your land and/or property portfolio can be challenging. From arranging to lease a new property to planning a new property acquisition or disposition, any commercial property lease or purchase in Toronto needs to be undertaken with the utmost care and attention to detail. 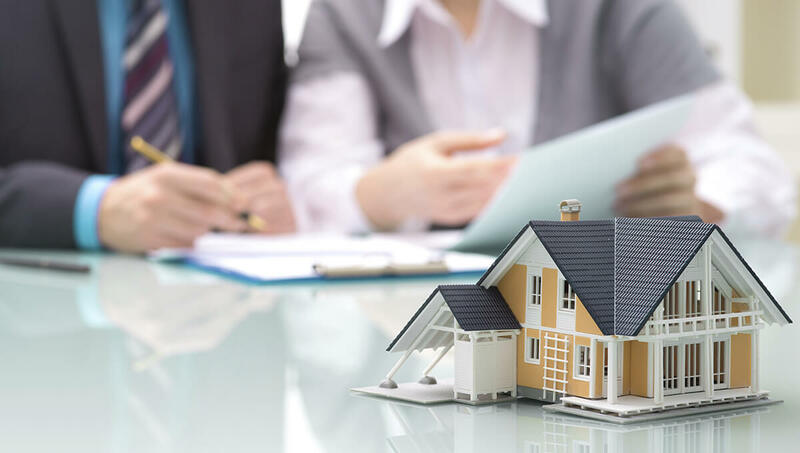 Thankfully, at GK Law, our Toronto commercial real estate lawyer have the real estate experience and expertise which you need to help guide you through every facet of your next property transaction, development, and/or business acquisition. In order to help you keep the costs associated with your next property acquisition to an absolute minimum, we can help you negotiate through contractual disputes, better manage your long-term financing options, and oversee all forms of property and physical asset purchase. 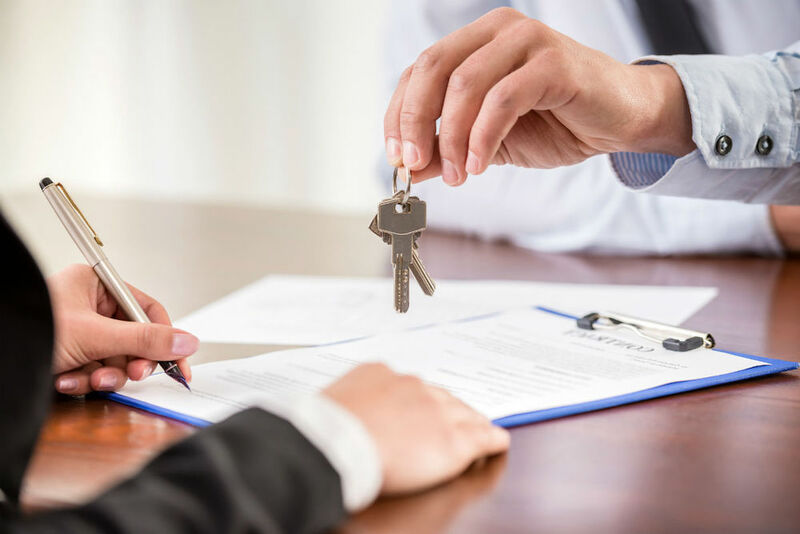 From your initial intent to purchase to the drafting of commercial real estate contracts and lease agreements, it is important to work with a real estate solicitors familiar with all kinds of commercial property transactions. Thankfully, at GK Law, we specialize in the acquisition of everything from commercial office space to different retail and industrial buildings. Because of this, we can assist your business in the acquisition and disposition of everything from shopping centers, hotels, and bare land, to residential property and parkland. As well as helping businesses make new physical property acquisitions, our commercial real estate lawyer can also manage all aspects of your next Toronto business purchase. Whether sold with or without land, our lawyers can help you arrange financing and purchase of all kinds of industrial enterprises and retail businesses. Frequently working with a variety of small and large businesses alike, we can help you manage joint ventures, partnerships, shareholder arrangements, and even your next cross-border business and property investments. By working with a commercial real estate lawyer in Toronto, you can be assured that even the most complex real estate transactions and new business purchases will be completed as diligently and expeditiously as possible. However, disputes can arise in any kind of asset or property transaction. 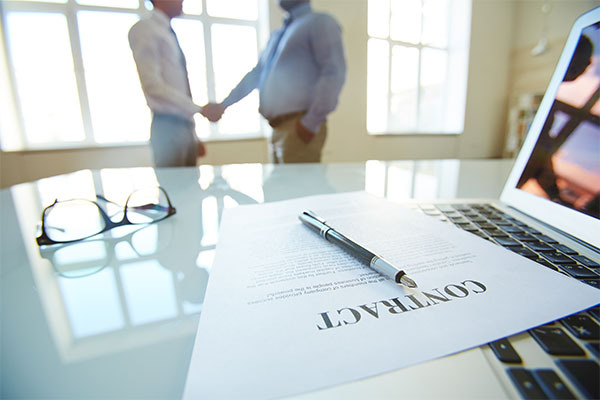 Common commercial real estate disputes can arise due to the discovery of property defects post-closing, breaches of purchase and sale agreements, and disputes in regard to real estate agent and broker commissions. Thankfully, whenever our clients are faced with any kind of dispute, we will work to determine the factual strengths of the case and seek the most favorable outcome and resolution accordingly. Are you in Search of a Toronto Real Estate Lawyer? At GK Law, we provide bespoke commercial real estate services to a wide variety of clients. This being the case, if you would like to become one of these and ensure that your next real estate transaction is a success, make sure to reach out to us today for more information.